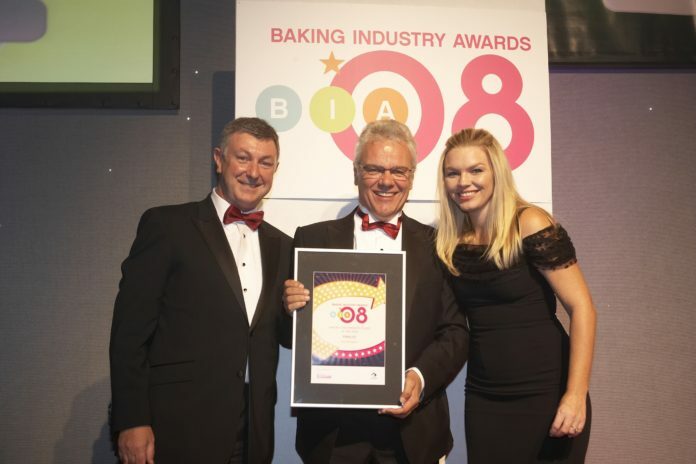 The award categories attract entries from the UK’s biggest and best bakeries and the Baking Industry Awards are known as ‘The’ event for the industry. Crantock Bakery beat off tough competition in the final round from London and the North of England to walk away national champion. The winning combination of great local produce, creativity in new product development and a dedicated team of 130 full time staff has enabled Crantock Bakery to grow from a village butchers to a national industry leader. Managing Director of Crantock Bakery, Nick Ringer said: “This is a huge achievement for us and we are delighted that we have been recognised and rewarded for our dedication to producing excellent products. The award ceremony was attended by more than 900 people and categories were judged by independent industry experts and a representative from British Baker. Melanie Somerville, Marketing Manager from ADM said: “This year saw the highest number and quality of entrants into this category than ever before. We were assessing entrants in terms of product quality, operational excellence, product innovation, marketing activity and looking for a business that really distinguishes themselves from others in the industry.